Most certainly the concept of supercharging has always had a powerful “ring” with performance enthusiasts. In normally-aspirated trim, you take a mild-mannered car and turn it into a beast. But what if that car is already equipped with a supercharger? Like, say a 2018 ZL1 Camaro powered by the factory supercharged LT4? GM has relied on supercharger technology for quite some time with the most notable being the awesome C6 ZR1 that hit the roads back in 2009 pumping out 638 horsepower. Now, exactly 10 years later, the ZR1 is back again packing another supercharged engine and producing 755 ponies. That extra grunt is fed by a supercharger that’s 52 percent larger than the ZL1’s. So what would happen if you combined the LT5’s massive supercharger and the LT4? 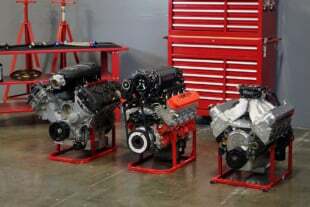 Well, the guys over at Edelbrock are way ahead of you and wasted no time in figuring out how to use Eaton’s newest rotor pack to make even more power with the LT4 — or LT1 for that matter. 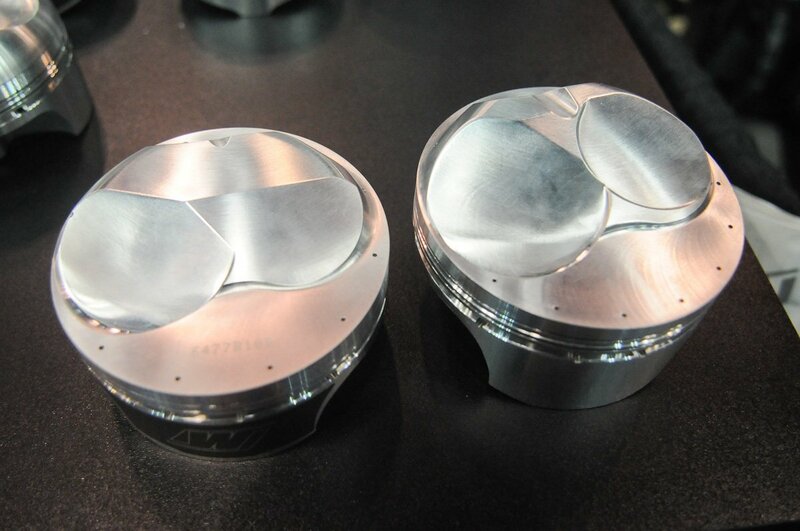 The magic lies in the new TVS2650 rotors specifically built for the ZR1’s new mill. 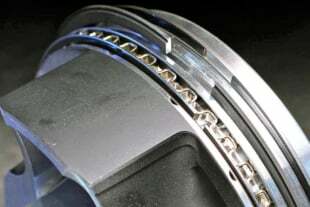 The TVS rotor design, especially in its latest incarnation, has proven to be extremely efficient. Its 160-degree twisted rotor has a profound effect on efficiency and thus temperature, which typically dictates how efficiently boost is produced. To get just a bit technical, the new rotor design significantly increases adiabatic efficiency leading to cooler, denser air entering the cylinder heads. Over the years, the TVS has jumped around in size from the TVS2300 (2.3L) that first adorned the LS9 which was stuffed in the C6 ZR1, to the TVS1900 (1.9L) that sat astride the LSA in the second-gen CTS-V and fifth-gen ZL1, and ended with the TVS1740 (1.74L) that currently huffs into the LT4 found in the third-gen CTS-V, sixth-gen ZL1, and C7 Z06; until now, that is. With the introduction of the new King of the Hill, GM has introduced a TVS2650 (2.65L), the largest production blower used to date. 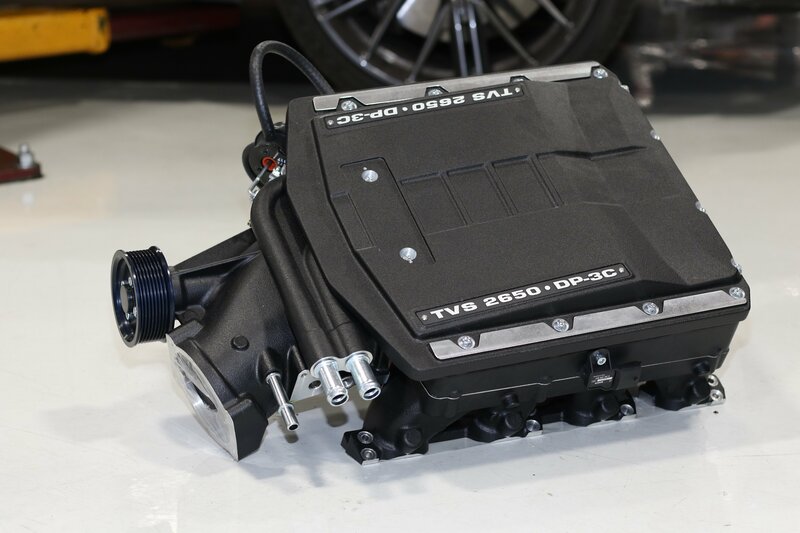 And while the TVS2650 is used to produce an astonishing 755 horsepower on the LT5, its large size indicates that it is more than up to the challenge of making much, much more. When GM first set its goal for power production on the C7 Z06 and sixth-gen ZL1, it was much different than those of performance-hungry gearheads on the outside. When corporate said, “We need to make 650 horsepower” that’s all that was put on the dart board, and the small TVS1740 was not only capable of doing that, it could fit under the Corvette’s sleek hood line and still pass strict European pedestrian crash testing standards. Unfortunately, the lack of headroom on this factory pump means that it’s pretty maxed from the factory. 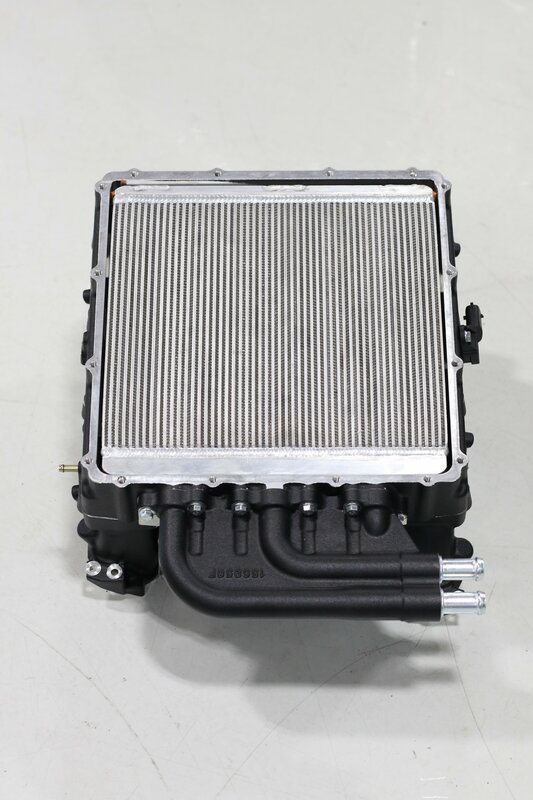 While there is still power to be found with a smaller pulley, turning it even faster than stock typically makes the stock unit a glorified heat pump; enter the Edelbrock 2650 E-Force. The test mule used is a 2018 ZL1 equipped with a 10-speed auto gearbox and has already been stuffed with goodies from Redline’s PHASE 3 package. 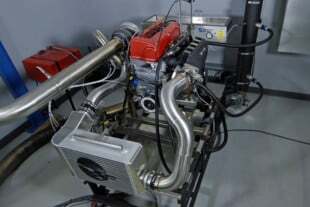 The package, which included valvetrain upgrades, exhaust improvements and smaller pulleys to shove the stock TVS1740 supercharger a couple skips down the road, bumped the car’s power production numbers considerably. Baseline testing of the car seven months after its completion yielded a consistent 683 horsepower and 699 lb-ft of torque at the rear wheels. The dyno numbers were also backed up at the track in Florida’s swamp-like weather. The ZL1 cracked off a 10.1 at 137 mph in the less-than-ideal atmospheric conditions. 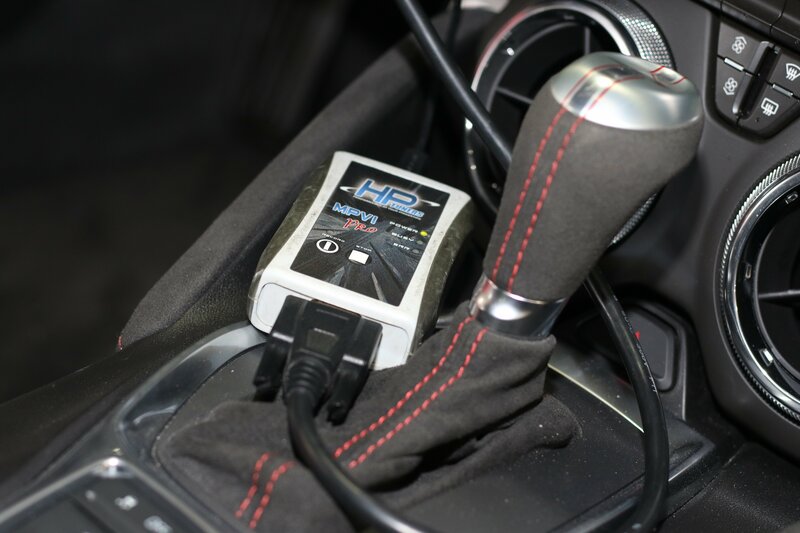 It was also noted that the boost was a solid 14-15 psi across the RPM range. Before the engine bay even had time to cool, one of Redline’s techs, Brandon Hayes, began the swap to the larger huffer. 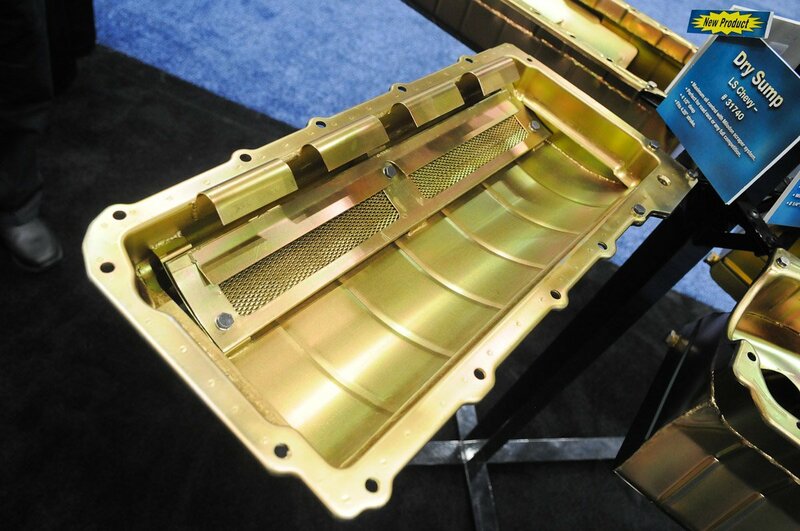 After pulling off the RotoFab intake, the procedure to remove the factory supercharger is fairly straightforward and simply requires the belt to be removed, heat exchanger lines to be disconnected, sensors to be disconnected and finally removal of the bolts holding the supercharger to the heads. Once removed, a quick glance inside both blowers revealed a considerable difference in construction and significant improvements to the cooling systems. The cooling brick in the E-Force is enormous. It’s also a “dual pass” system as the air is required to pass through the brick twice before entering the cylinders. 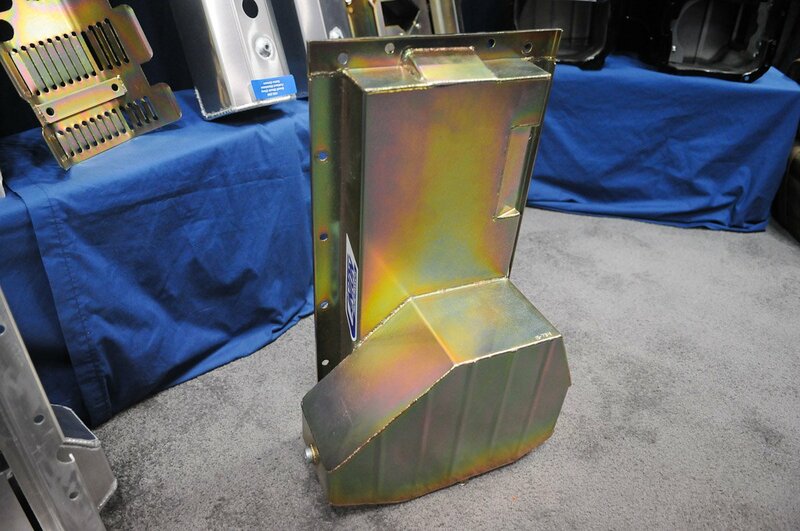 The factory blower utilizes a smaller single-pass style heat exchanger. 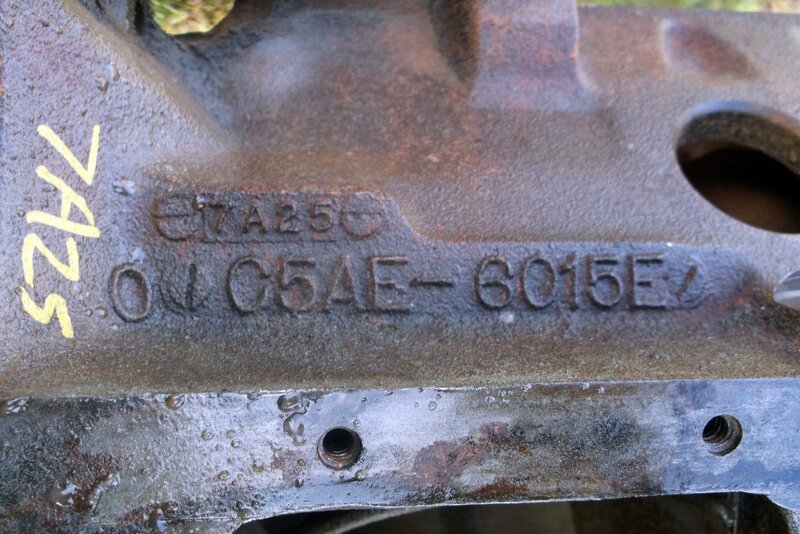 We also noticed that the intake runners are machined for both the LT1 and LT4 bolt pattern which was pretty cool considering the ports are the same on both engines. Lifting the new aluminum air pump onto the engine takes a couple hands but once in place, it looks as if it could have rolled off the assembly line this way. Redline decided to swap in the factory LT4 TMAP sensor in lieu of the 2 bar sensor which came with the supercharger. 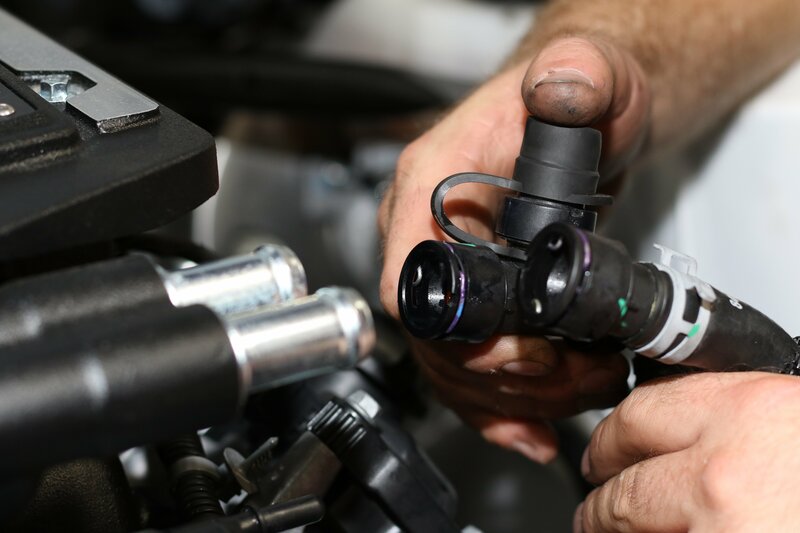 Tanner stated he prefers as much OEM control functions as possible and since the factory sensor is a multi-bar sensor with integrated temperature readings it was an easy choice. 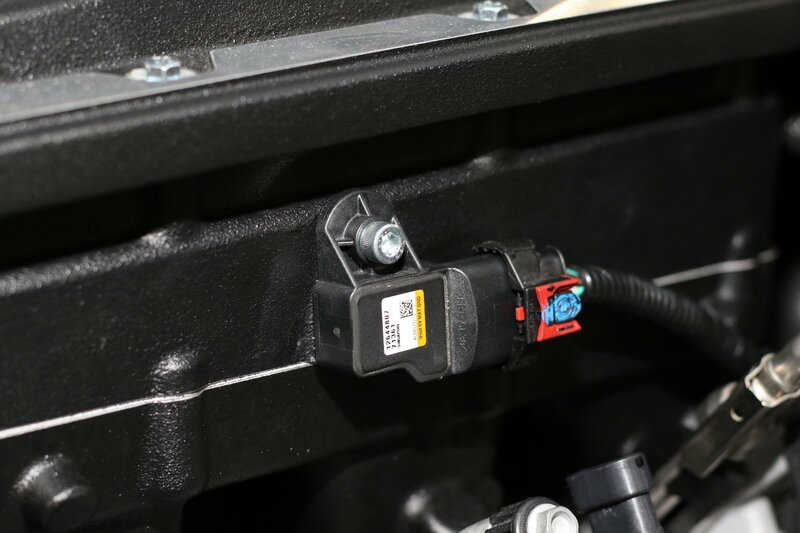 Since the MAP sensor is moved from the factory location, Edelbrock supplied an extension harness to reach the new position. Pulling the old TVS1740 was a pretty straightforward ordeal. 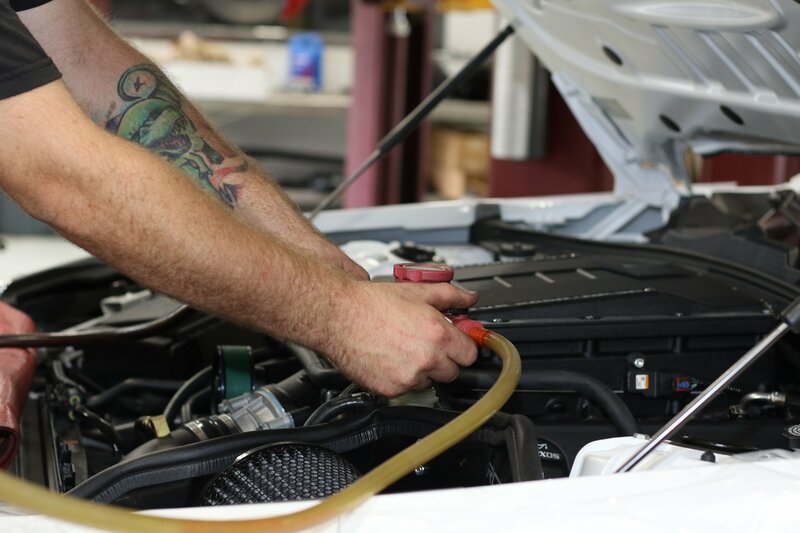 Because we were working with an early test unit, Edelbrock left it to Redline to figure out how to deal with the cooling system filling and bleeding. Using parts they had on the shelf, they utilized the fill/bleeder neck assembly from a 2009-2015 CTS-V. “It’s super critical to get all the air out of these systems,” Tanner explained.“It’s really easy to leave air pockets in the system which are tricky to get out.” Tanner also noted that the pumps are designed to shut off if no load is detected from coolant passing through, which can often lead to suspecting the pump is an issue when in reality it’s actually an air pocket. 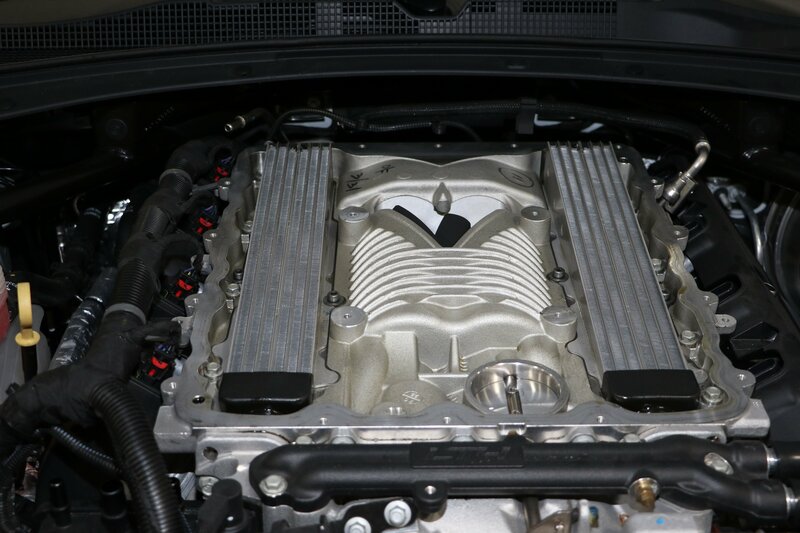 Once the new E-Force supercharger was installed, Redline was able to effectively bleed the system by placing a vacuum on it and then letting the CTS-V reservoir do the rest. 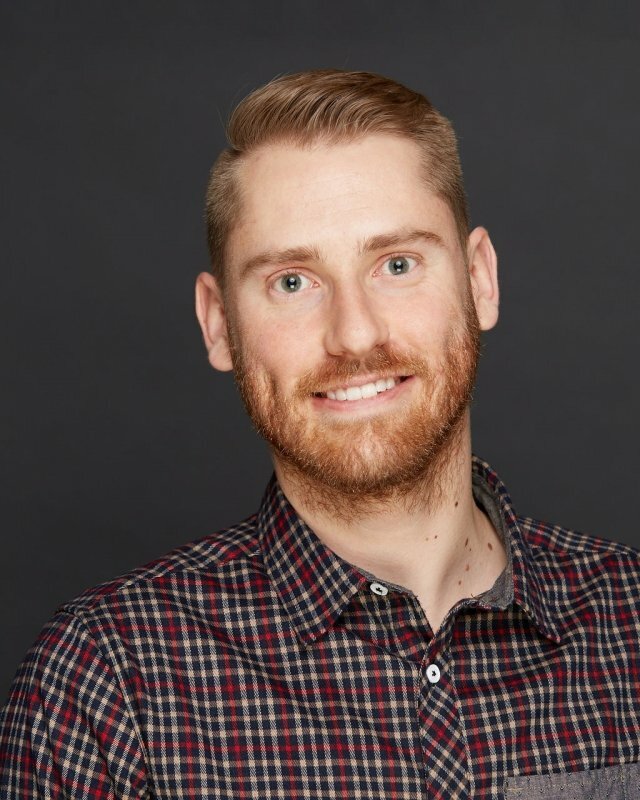 Redline decided to stick with the factory 87mm throttle body as opposed to a larger bore unit in order to keep the testing consistent.“Typically, on a draw-through system, the impact of the larger throttle body is favorable to better airflow,” Tanner said. 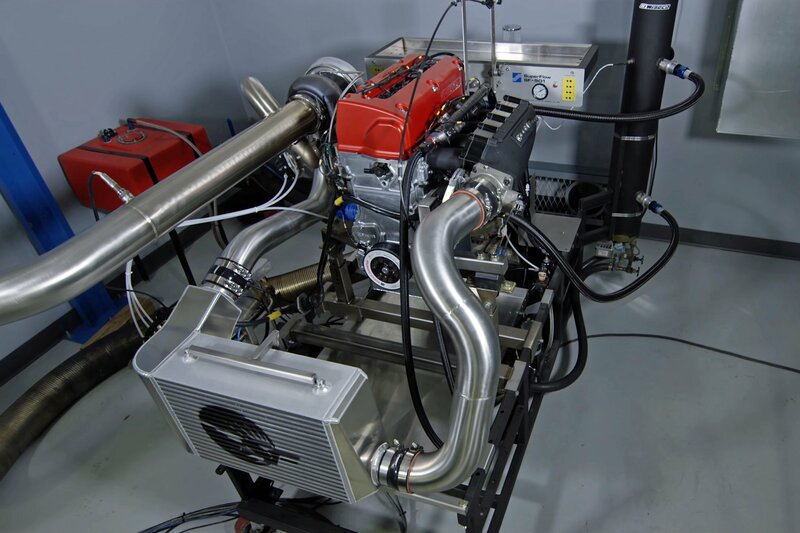 After reinstalling the RotoFab cold air intake, the car was fired up for the first time with the bigger air pump and it was ready to hit the dyno. To begin the testing and get the car dialed in, Redline went with the supplied 3.75-inch pulley. 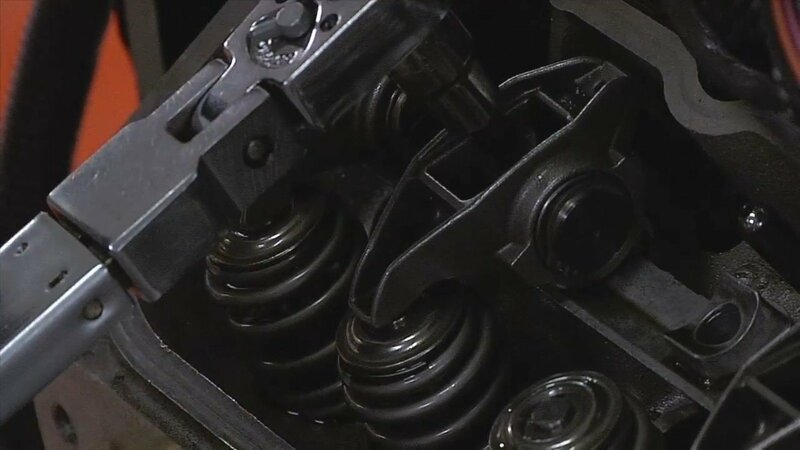 Redline’s Phase 3 package comes with a 15 percent overdrive lower pulley so the goal was to hit the same boost level as the baseline, which was noted at 14-15 pounds of pressure. Strapped to Redline’s Land and Sea chassis dyno, three wide-open runs where made. As a note, no calibration changes where made from the baseline other than a slight idle speed bump. Boost was spot on with the baseline when compared to the factory blower. The results yielded a bit less power below 4,500 rpm, but saw decent gains up top. Tanner tells us that the larger blower likely places a bit more parasitic drag in the bottom of the powerband but the larger displacement and improved cooling effect pull the power up top. Not a bad start but this isn’t what this test was about. 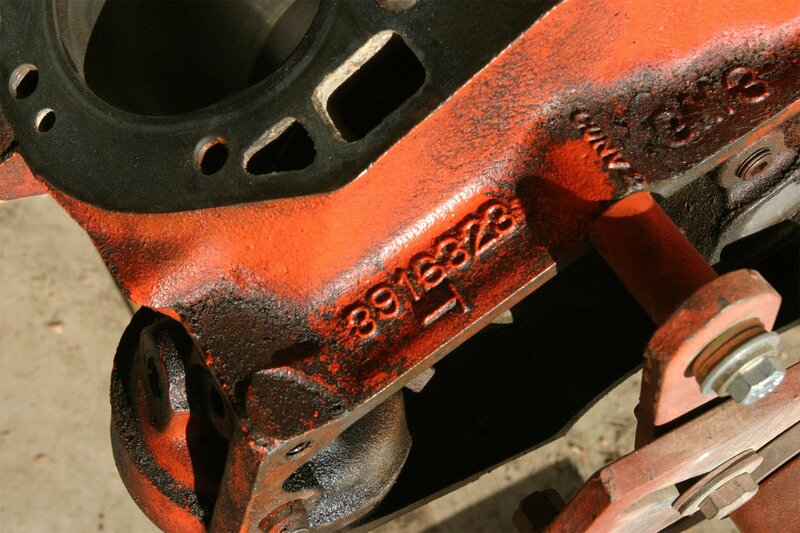 Having been supplied a few more pulleys from Edelbrock, they went with the 3.25 inch supercharger pulley next. A quick belt change was needed and then it was right back to the stress test. This time boost jumped to 16-17 pounds. The higher pressure instantly bumped power levels to 790 rwhp and 815 lb-ft of torque. Clearly, the bigger blower likes to be pushed a bit deeper into the boost. After analyzing the HPTuners log files, it was again confirmed that target fueling and spark curve where identical on both the baseline and the latest runs. Further review also noted some improvement in Manifold Air Temps which were greatly affected by Edelbrock’s massive cooler brick design. 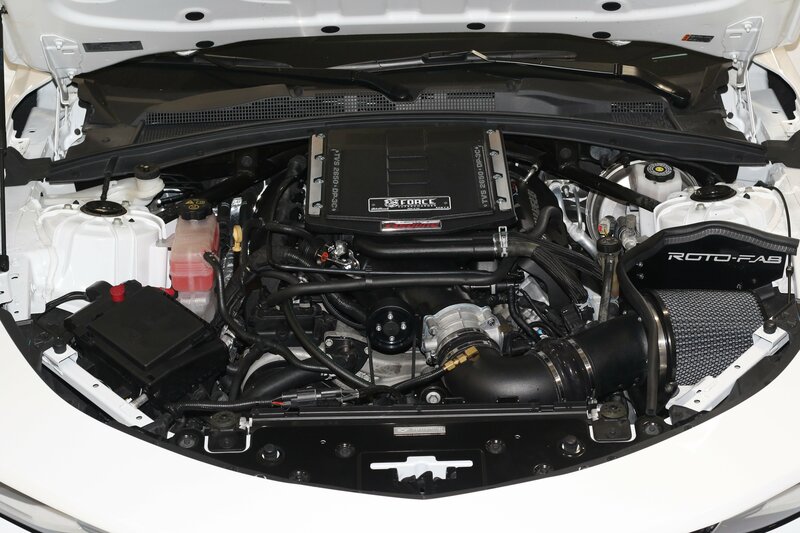 We were also advised that this install on the LT4 required some modifications as the initial design intent was for the LT1 engine configuration…looks like Redline figured it out. Tanner told us there is more left in this blower and after the car hits the track again, he will consider adding more boost and changing out the throttle body for a larger unit, as positive displacement blowers are typically sensitive to inlet restrictions. Stay tuned to find out just what the TVS2650 is capable of at full tilt.